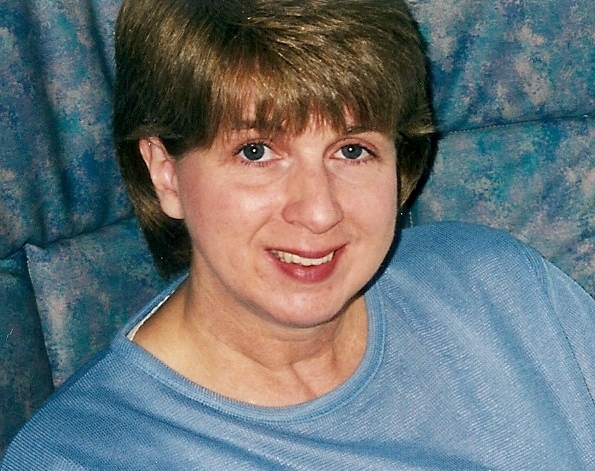 Teresa Louise Apsey, 66, of Winnebago, IL, passed away on Monday, March 25, 2019, at home under the care of Northern Illinois Hospice with her family at her side. Born May 16, 1952 in Rockford, IL, daughter of Darwin and Margaret (Brixie) Fibrow. Teresa was a 1970 graduate of West High School. She married Paul Apsey, of Rockford, IL, that same year. Paul and Teresa were married for 49 years. She worked as a Blood Bank Laboratory Technologist for 29 years at Rockford Memorial Health Systems (Mercy Health). She enjoyed camping (60 years with RAFCA), hosting countless family gatherings, potting beautiful flowers every spring, and was a highly skilled home decorator. She and Paul traveled to many areas of the USA in their motor home, and enjoyed historical sites and museums. Teresa was an avid Cubs fan who attended many games at Wrigley Field and Spring Training in Arizona. Survived by her husband, Paul; children, Michael (Diane) Apsey and Sarah (Joseph) Stimes; grandchildren, Leah and Logan Apsey & Kelsey, Jalen and Benjamin Stimes; sister, Glory-Ann (Brian) Damon; many nephews and nieces. Funeral service will be at 10:30am on Tuesday, April 2, 2019 in Honquest Family Funeral Home with Crematory-Mulford Chapel, 4311 N. Mulford Road, Loves Park. Visitation will be from 4:00 to 7:30pm on Monday, April 1, as well as Tuesday from 9:30am until the service, all in the funeral home. Burial in Sunset Memorial Gardens.